Sport trim, Billet Silver Metallic Clearcoat exterior and Black interior. 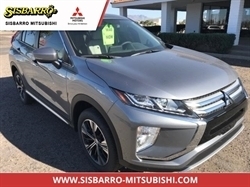 Sisbarro Certified, CARFAX 1-Owner, GREAT MILES 43,649! REDUCED FROM $32,995! Satellite Radio, Premium Sound System, Bluetooth, iPod/MP3 Input, Running Boards, ENGINE: 3.6L V6 24V VVT, TRANSMISSION: 6-SPEED MANUAL (NSG370)... 4WD, Trailer Hitch. SEE MORE! Jeep Sport with Billet Silver Metallic Clearcoat exterior and Black interior features a V6 Cylinder Engine with 285 HP at 6400 RPM*. ENGINE: 3.6L V6 24V VVT (STD), TRANSMISSION: 6-SPEED MANUAL (NSG370) (STD). "There's generous ground clearance, minimal overhangs, and that distinctive Jeep look, of course. Being equipped with 4-wheel drive, the Wrangler is nearly unstoppable off road." -KBB.com. Running Boards, Premium Sound System, Satellite Radio, iPod/MP3 Input, Bluetooth, Trailer Hitch. MP3 Player, Steering Wheel Controls, Child Safety Locks, Rollover Protection System, Electronic Stability Control. 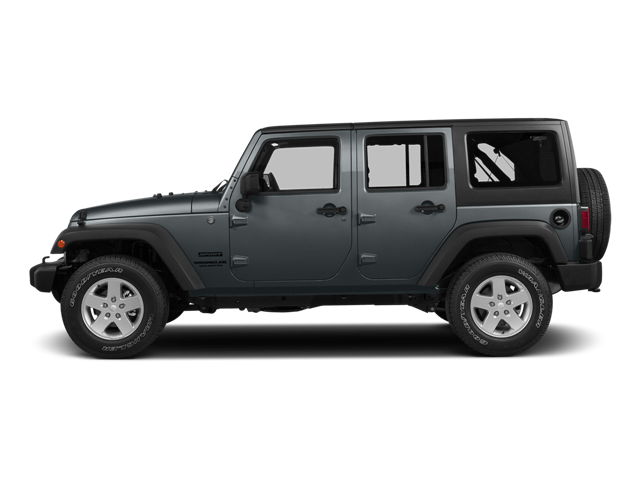 Hello, I would like more information about the 2015 Jeep Wrangler Unlimited, stock# P16388. Hello, I would like to see more pictures of the 2015 Jeep Wrangler Unlimited, stock# P16388.